Join us for a service learning retreat! 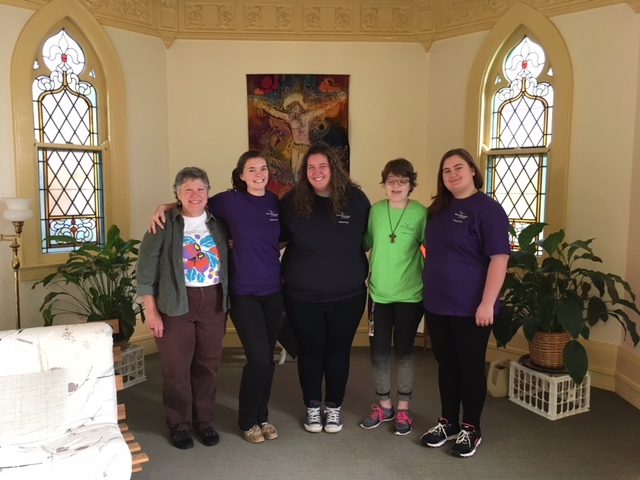 We will spend a weekend staying with the Sisters of St. Joseph allowing time for hands-on service and outreach to the Rochester community, prayer, and reflection. Our next service learning retreat is November 8-10, 2019! Sign up will begin in September.